The Rights, Empowerment and Cohesion (R.E.A.C.H.) mobile service delivery is another avenue that will help Samoa address violence against women. This is according to Fiji’s Permanent Secretary for the Ministry of Women, Children and Poverty Alleviation, Dr. Josefa Koroivueta, who is in Samoa for the pilot launch of the R.E.A.C.H. 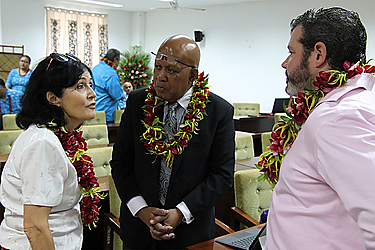 programme, which has been successful in Fiji since its inception in 2015. “Through this service, people are made aware of their legal rights, what are the laws. For example, if there are women who are victims of violence, what are the legal avenues open to them in terms of domestic violence restraining order and legal services,” Dr. Josefa said. 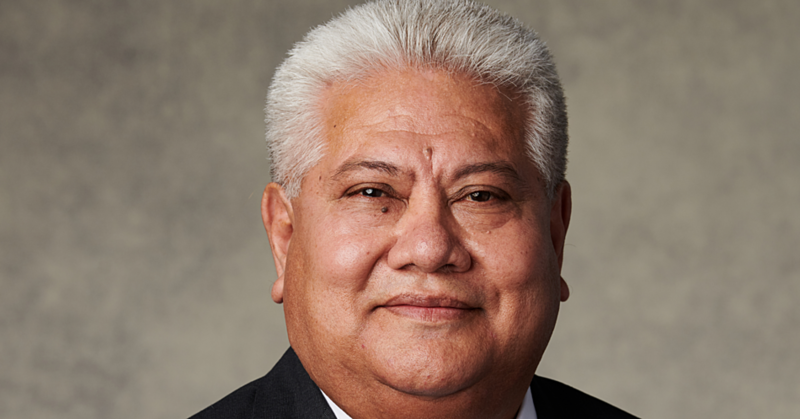 He said it is a good move by Samoa to adapt to this programme because it breaks down the barriers between legal sectors. “You raise awareness, educate and counsel people in the communities through this programme. We take a cocktail of services all in one go out to the communities, from family planning, to reproductive health services and other services,” Dr. Josefa said. R.E.A.C.H. 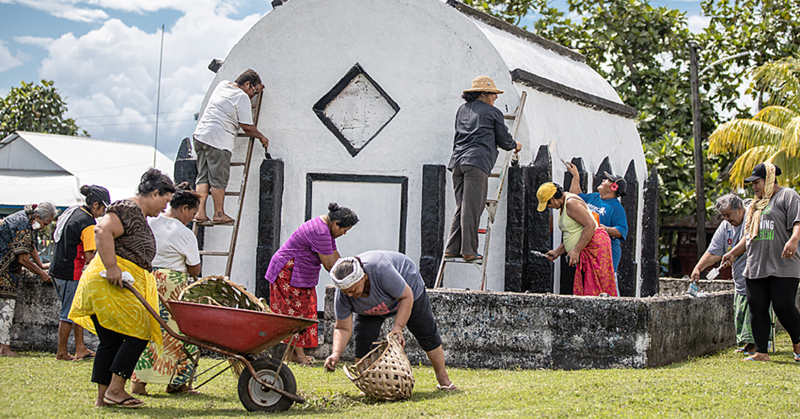 aims to enhance citizen access to justice and government services for rural, maritime and remote citizens in Samoa through integration of services. Through the R.E.A.C.H. 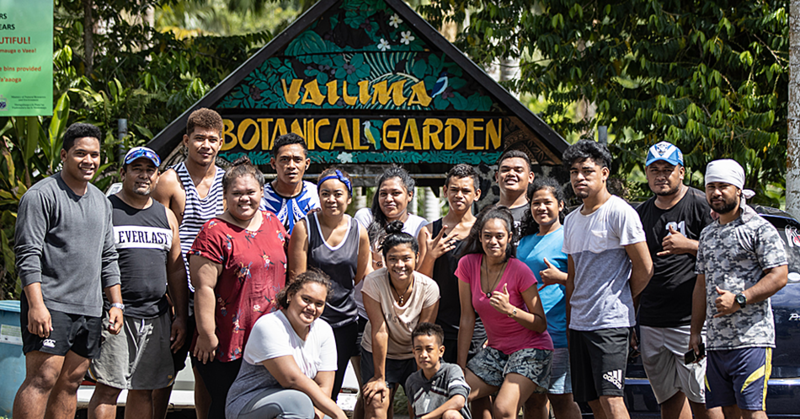 pilot initiative, United Nations Development Programme and UN Women support the people and the Government of Samoa in achieving the Sustainable Development Goals with focus on Goal 5, which is commitment to achieving gender equality and empower all women and girls, and Goal 16, which is commitment to promoting just, peaceful and inclusive societies.